The Quality Issue: Principles and Classifications. 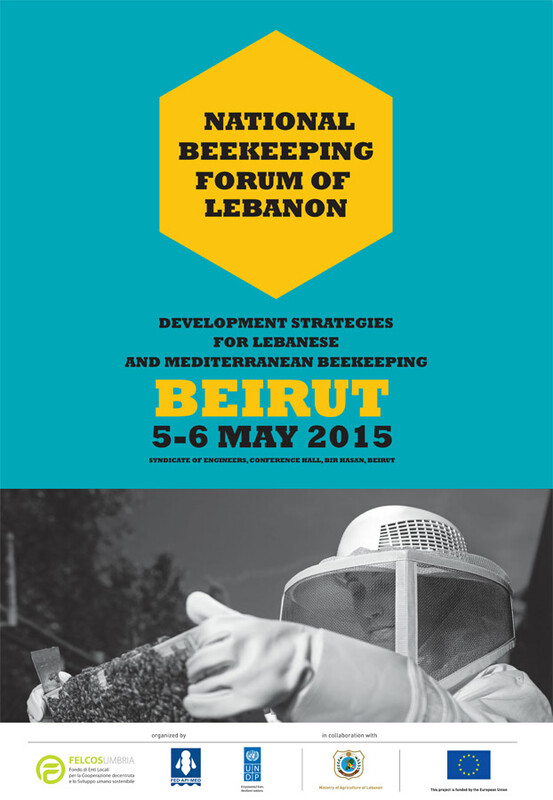 Mediterranean CooBEEration: the Building of a Multi-Actors Alliance for the Defence of the Common Good Beekeeping. International Coordinator of the Project "Mediterranean CooBEEration"
to authorize and support programs of information in schools about the role and the value – not only economic – of bees in sustaining the environment, the biodiversity and the food safety. 2. Preservation of the biodiversity of bees in the Mediterranean area. to pursue objectives, in the medium and long term, related with the improvement of the local population of bees, the determination of privileged genetic lines, of selective methods and of the propagation of these policies on the topic of the bees reproduction. to define and to identify – through the experiences and the acquired knowledge from the beekeepers and the studies conducted by the researchers – the main characteristics of honey or of honeys of the Mediterranean area. To this regard, to develop researches on the physique, chemical and organoleptic characteristics of the Mediterranean honeys, relating them to the floral origin and the composition of the pollen specter. to activate the necessary procedures for the acceptance of new and very important associations which have expressed their desire to join APIMED - Iraq, Egypt, Syria, Jordan, Tunisia, Algeria,- in order to officially formalize their acceptance into the Mediterranean Beekeeping Federation during the VII Forum in Tunisia. to reward the use of agricultural practices more respectful of pollinators. - economic impact of the orange honey "terroir honey"
- to improve the crops and of their irrigation system "drop to drop"
- to constitute an "observatory for the chemical pollution caused by the banana cultivation in the South Lebanon"
The aids of the government should translate into a technical assistance and support for the first medicines which have to be managed by the beekeepers themselves. to structure the actors of the honey sector for the creation of interprofessional agreements.